We established School Kitchens in 2012 to help school kitchens source suitable products to create classroom kitchens. 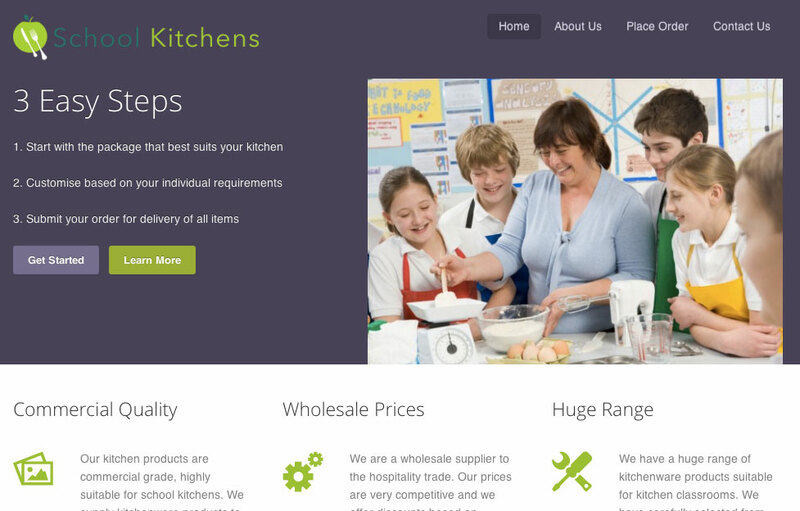 It could take a school a lot of time to identify and order all the products required for a classroom kitchen. We have streamlined the process by offering kits that can be tailored to suit each individual classroom. One order, from one supplier, delivered at one time, to one or multiple locations. This makes it easy for schools to set up quality kitchens to teach kids and the next generation of budding chefs and cooks.